“Then came the clatter of clogs on pavements (flags they were called) as the workers scurried along as if they had stepped out of a Lowry canvas” (1). Whilst Mary goes into great detail on her education and training to be a teacher, she does not discuss in the memoir any details of when she began teaching. She does however write about the labour of some of her family members, such as her father and her aunts. Since she grew up in Todmorden, she also incorporates into her memoir the lives of the cotton mill workers who she saw walking to and from the mill every day. Mary wrote “The street was alive with noise from early morning. Most workers began their daily tasks very early as the mills (cotton or associated industries) began work at 6:30am” (1). This shows how early the day began for the mill workers. She then went on to list the different types of working people in the order of when they walked to their jobs since “Nearly everybody walked to work whatever their status” (25). It began with the cotton mill workers, then those “in black pin striped trousers and black jackets, bowler hats, highly polished boots or shoes and splendidly rolled umbrellas” (25). 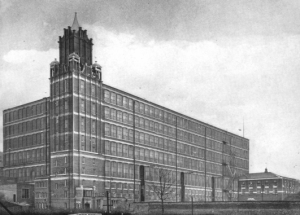 Mary suggested that this second group of workers were walking to the station to travel to Manchester either to their office or to buy and sell Cotton in the “then famous Manchester Cotton Exchange” (25). Next “was a smattering of girls who were typists” (26), then followed by the managers of the mills and those who worked in the government offices who were all very smart as “It was essential that all were correctly dressed” (26). Mary found the alternative starting times particularly unfair as she wrote “These white collar workers, although often the last to begin their daily toil, were the first to finish and the hapless early starters were the last to finish work and return home, hardly just, one would think” (27). 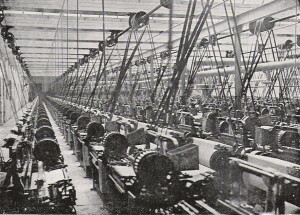 I believe that she was able to identify with this as her “aunts worked in the mill as weavers, they were all much too bright for this but they lived before it was usual for girls to take advantage of any further education for most often their wages were needed to supplement the family income” (11). This could represent many working-class people who could have succeeded if they had the opportunity, but had to endure tough labour instead to financially support their family. This type of awareness created the term ‘class consciousness’ which meant the working-class knew their place in terms of the class hierarchy, but were not necessarily happy about it. This meant that the twentieth century was a time of significant change where the working-class stopped labour based work and started middle-class jobs. This was discussed by Stephen Brooke who stated that “Britain thus became a more middle-class nation as the century wore on” (45). Mary lived amongst this change since unlike her aunts, she fortunately had the opportunity for further education as her parents did not need financial support from her. An example of this type of class movement can be seen in Mary’s memoir when in 1924, her “father and uncle bought a grocery and confectionary business” (59). Even though her father and uncle did not leave their previous labouring jobs, their new business would have been significant in showing the vast change in the classes within the twentieth century. Brooke, Stephen. ‘Class and Gender’ in 20th Century Britain: Economic, Cultural and Social Change, eds. Francesca Carnevali and Julie-Marie Strange. Oxon: Routledge, 2014, p. 42-57. Hollinrake, Mary. ‘Lancashire Lass’. Burnett Archive of Working Class Autobiography, University of Brunel Library, Special Collection, 2:413. Extract in John Burnett, David Vincent and David Mayall (eds) The Autobiography of the Working Class: An Annotated, Critical Bibliography 1790-1945, 3 vols. (Brighton: Harvester, 1984, 1987, 1989): 2:413. 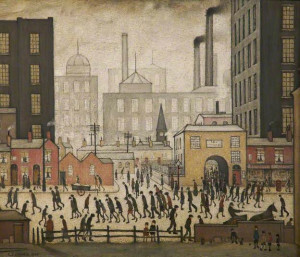 Image of Coming from the Mill painted by Laurence Stephen Lowry, 1930. Image of the mills in Todmorden. 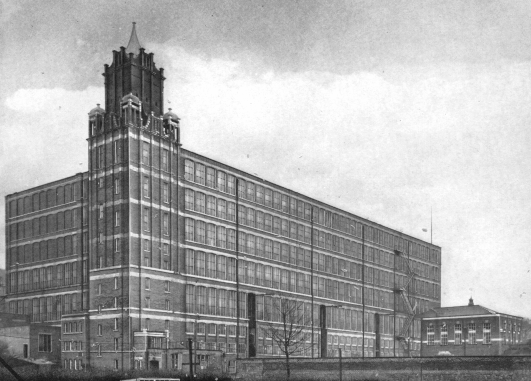 Image of Mons Mills, Todmorden. 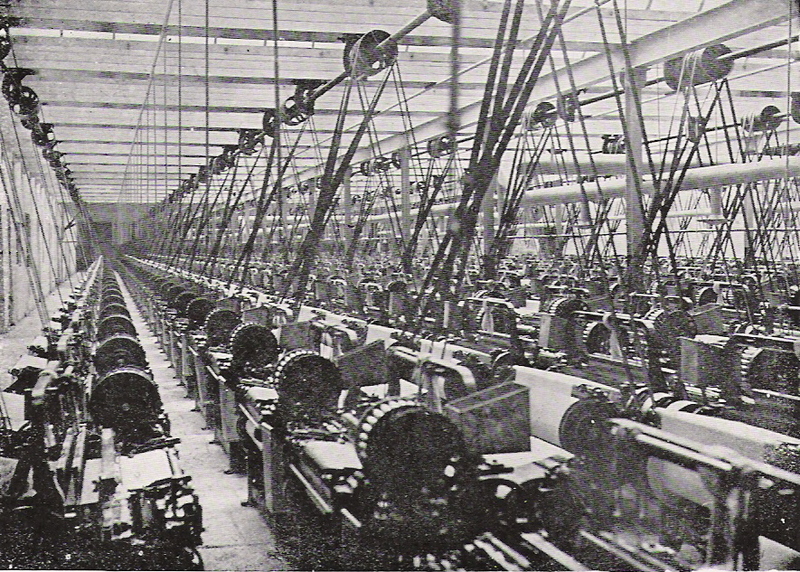 Image of a cotton mill in Lancashire, 1914.